Pieter van Vollenhoven was born in Schiedam on 30 April 1939, the second son of Pieter van Vollenhoven senior and Jacoba Gijsbertha van Vollenhoven-Stuyling de Lange. His brother, Willem Jan van Vollenhoven, died in 2006. Professor Van Vollenhoven attended primary school in Rotterdam and went on to the Montessori Lyceum, passing his secondary school leaving examinations there in 1959. He then enrolled at Leiden University, where he studied Dutch law. He graduated in 1965. Pieter van Vollenhoven met Princess Margriet of the Netherlands at Leiden University. Their engagement was announced on 10 March 1965. They married in The Hague on 10 January 1967 and then took up residence in the east wing of Het Loo Palace in Apeldoorn. In 1975 they moved to their present home, Het Loo House. Pieter van Vollenhoven was called up for national service in the spring of 1966 and served in the legal department of the Staff of the Commander-in-Chief of the Royal Netherlands Air Force in The Hague. In 1967 he received Air Force Pilot training at Gilze-Rijen and obtained his Military Pilot&apos;s Licence. In 1968 he was commissioned as reserve officer (pilot) in 300 Squadron at Deelen airbase. He is a colonel in the Air Force Reserve and Aide-de-Camp Extraordinary. From February 2005 to January 2011, Pieter van Vollenhoven was Chair of the Dutch Safety Board, which is responsible for independent safety investigations in the transport sector, but also in sectors such as defence, industry, health care, nature and the environment. On 1 October 2005 Pieter van Vollenhoven was appointed Professor of Risk Management at the University of Twente. Professor Van Vollenhoven is also Chair of the Community and Safety Association, an independent organisation that advises on safety issues, and occupies a number of international posts in the field of transport safety. 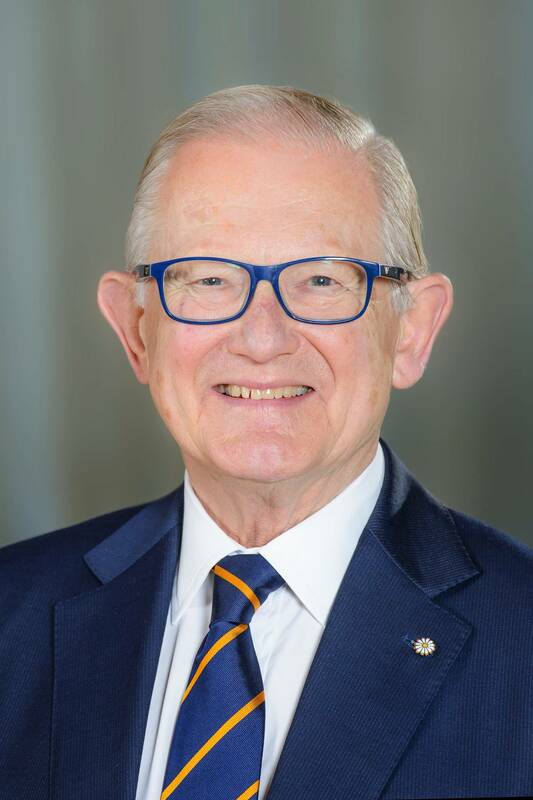 He is co-founder and Chairman Emeritus of the International Transportation Safety Association, in which all transport safety boards are combined. From 1990 he spent a few years acting as advisor to Dr Karel van Miert, the European Commissioner for Transport. In 2004 Professor Van Vollenhoven was invited to join the Group of Experts on Accident Investigation, which advises the European Commission. Until the end of 2012, Professor Van Vollenhoven chaired the National Restoration Fund and in this capacity was involved in the preservation of objects and structures of cultural and historical value. He remains interested in this subject area, especially in the challenge of finding a new purpose for historic buildings. Until the end of 2014 Professor Van Vollenhoven was also Chair of the National Green Fund, which supports Dutch nature, woodland and landscape projects. He has more recently been appointed chair of several committees involved in developing a new approach to the Netherlands’ National Parks. Since 2017 he has chaired an expert committee that is mandated, in cooperation with the forest service Staatsbosheer and the Cultural Heritage Agency, to explore ways of promoting a new, more cohesive network of National Parks. To this end the committee is surveying the parks’ unique natural characteristics, landscapes and cultural heritage. Professor Van Vollenhoven chairs the Victim Support Fund, which supports and initiates projects aimed at helping witnesses and victims of crimes, road accidents and disasters in the Netherlands, and victims&apos; families.